Uncategorized – Page 2 – HARTFORD RISING! 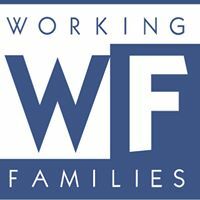 Join us as CT Working Families honors activist and City Council member-elect Wildaliz Bermudez, along with union and community leaders for their commitment to issues impacting working people in 2015. 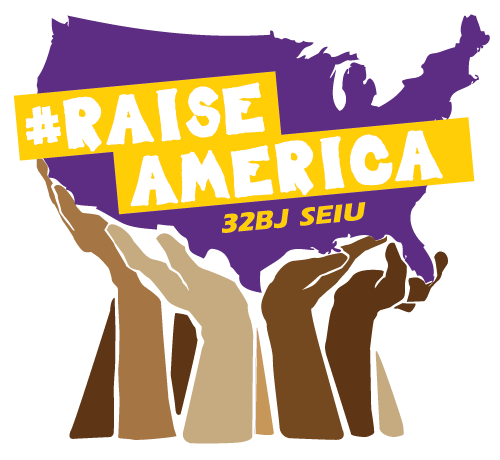 Join us next Wednesday, December 9th, at the Old State House in rallying for a living wage, affordable healthcare, paid sick leave and respect for hard-working janitors in our community! Join us December 10 at Central Connecticut State University’s Memorial Hall for a discussion on how inequality impacts race and civil rights featuring author Tim Wise. It’s been 10 years since the Walmart has opened on the publicly owned land where the Charter Oak housing project once stood. Let’s fight for $15 and a union! Over the years, we showed that direct action and people standing side by side with Walmart workers can effectively change even the largest employer in the world. Walmart’s announcement to raise wages to $9 / hour and starting next February to $10 / hour put more money in the pockets of 500,000 Walmart workers. The raises were not enough. Overnighters lost out on shift differential, and workers making above $9/hour didn’t even see a raise! This Black Friday we can ensure that no Walmart worker or their family goes hungry while working for the Walton heirs, 6 of the richest people in the world. We need $15 and a union! Thank you so much for supporting Walmart workers and the #Fastfor15 this Black Friday! Teachers and administrators in Hartford Public Schools have teamed up with the United Labor Agency, advocates for children and people of faith to make sure their students don’t go hungry. Learn more about how you can join them and be a “community champion” for families in need. Fight for 15 National Day of Action! Join Hartford Rising! 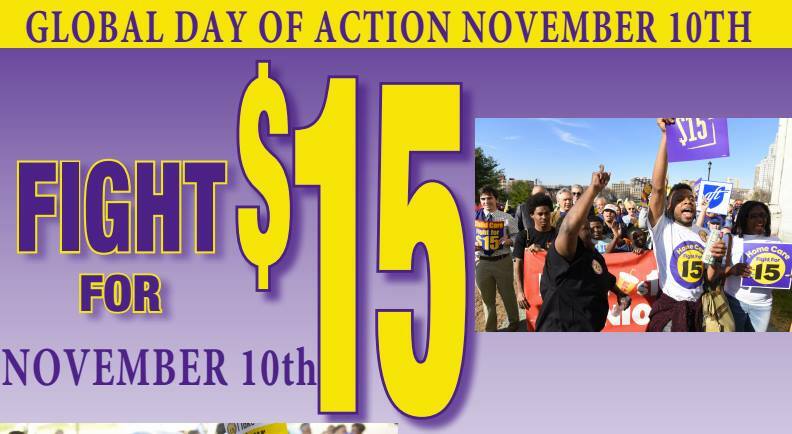 on November 10th as we stand with Fight for 15 to fight for equitable wages for all underpaid workers. The rally will start at 3:45 in front of the McDonalds on Washington Street, from there, we will be marching to the Legislative Office Building where there will be a forum for workers to share their testimonies. On the one year mark from Election Day, stand with us as we stand up to advocate for the rights of low-wage workers in Hartford and across the country! Don’t forget! 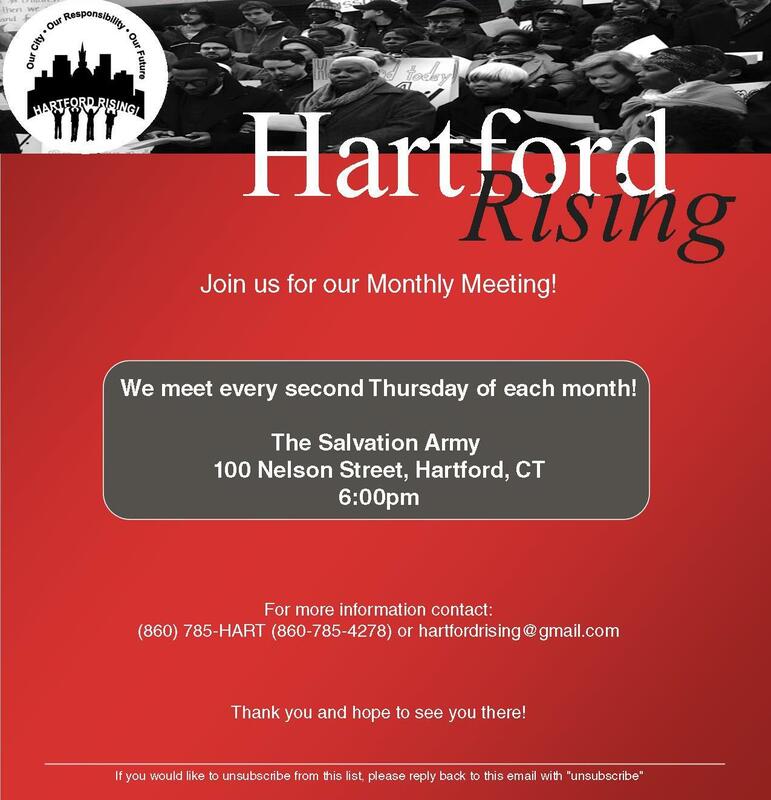 Hartford Rising will be meeting this month on Thursday, November 12th, we hope to see you all there!